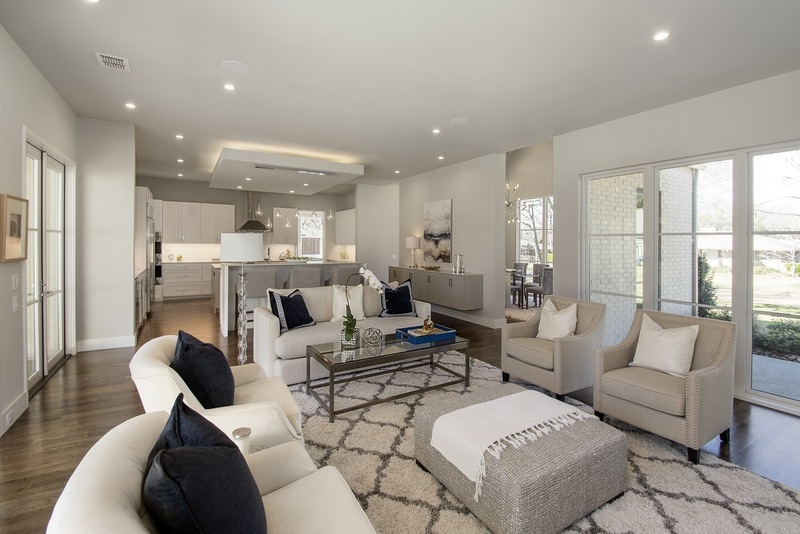 Whether you're looking for a lighting control system for a single room, multiple rooms or interested in controlling the light throughout your Dallas area home with a lighting control system, Lutron gives you the freedom to personalize your light in any space. A lighting control system can improve any room in the house. Home Theater/Family Room: Get more enjoyment from your entertainment. With a lighting control system, your family room can be turned into a home theater experience. Set the lights to the perfect level and enjoy the movie theater experience, without all the crowds. Patio/Outdoors: Transitioning from day to evening is effortless. Turn on the outside lights using a remote or automated lighting control system. Kitchen: Get the most out of your kitchen. With the use of dimmers or a total lighting control system, you can make your kitchen a flexible space for cooking, dining, entertaining, or even doing homework. Children’s Rooms: Installing a dimmer and occupancy or vacancy sensor can save energy and increase bulb life. Lighting control systems provide energy savings and peace of mind by allowing you to control a wide variety of lights using intelligent switch communication. Our advanced lighting control solution offers increased security by allowing you to setting up time-based schedules. Now, with Lutron Palladiom motorized shades and lighting control we can provide cleanest, most impressive, aesthetic of any lighting control and automated shading system.